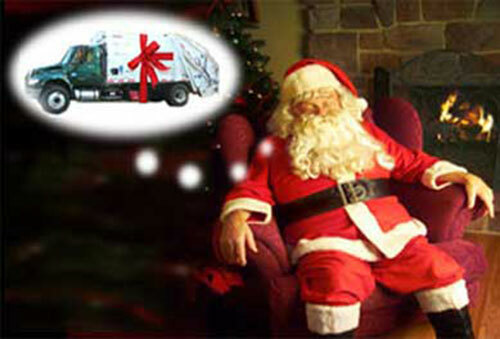 The only holiday when West Slope Garbage does not work is Christmas Day. If your pickup day falls on or after this day, your pickup day will be delayed one calendar day. If you have questions, please call our office. 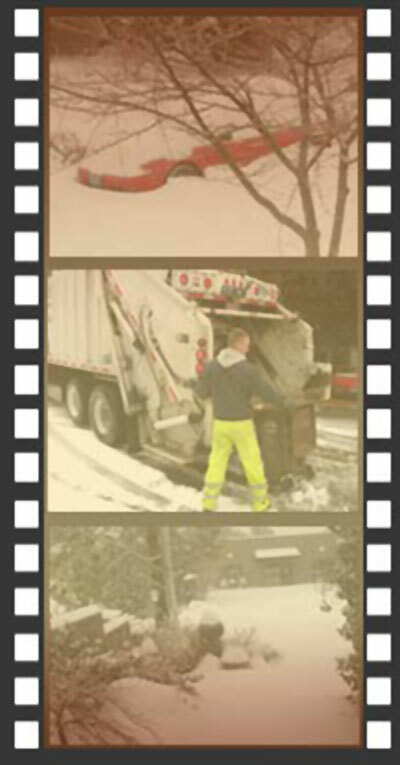 Due to the hilly nature of West Slope, and the fact that even chained garbage trucks can not go downhill in heavy snow conditions, there will be instances where your garbage or recycling may not be picked up on its regular service day. Please call our office for an up-to-date schedule of any delays. We may have to delay your service just one day, or skip an entire week if snow or ice hampers road travel. We will make the best effort to pick up trash first. If the weather becomes too cold or icy, yard debris service may have to be delayed for a longer interval. Yard waste tends to freeze in the carts when the temperature goes below 30 degrees, and we can not remove it until it thaws. Washington County does not authorize credits for 'acts of nature.' 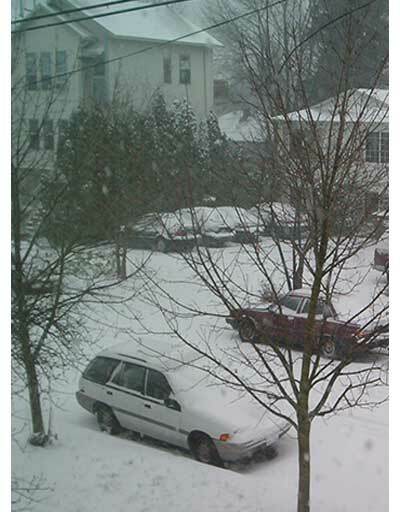 Garbage service is simply delayed and not cancelled under extreme weather conditions. Please call our office if you need further details.